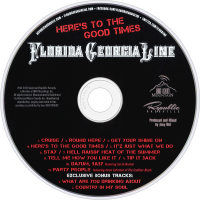 Here's to the Good Times is the debut studio album by American country duo Florida Georgia Line. It was released on December 4, 2012 via Republic Nashville. 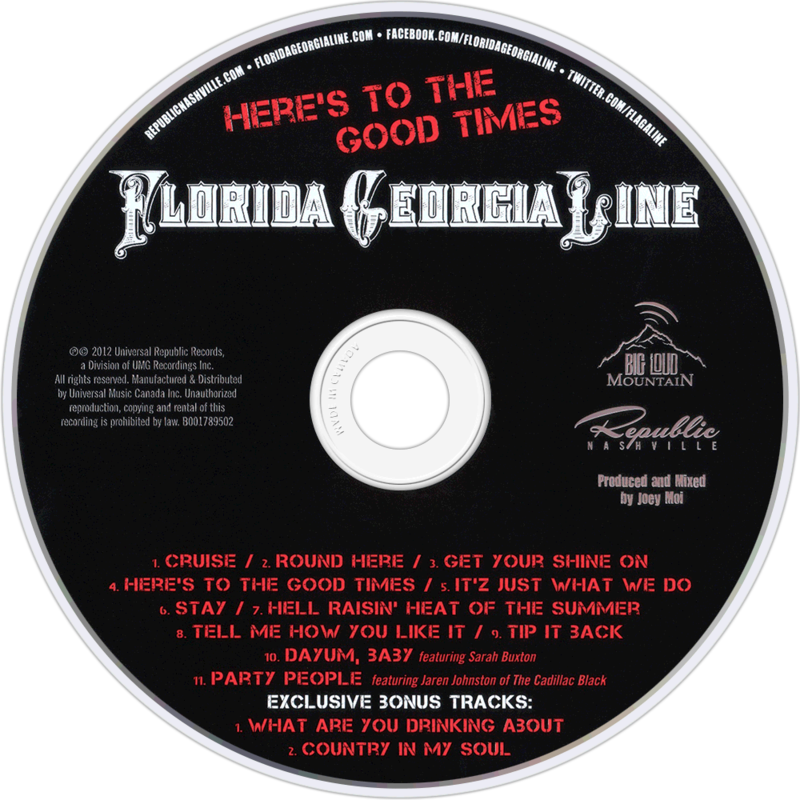 The album includes the five tracks from their It'z Just What We Do EP, including "Cruise", along with six new songs.